← #ElCafeDe2013 Coffee tip of the week: Go Somewhere New! 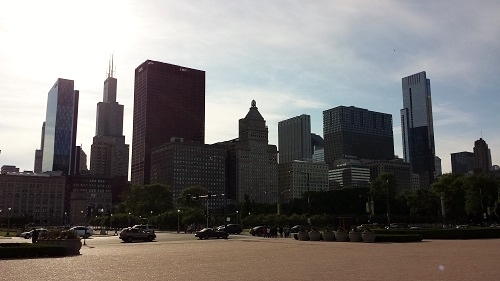 Photo(s) of the Week: What’s first Chicago?! Make sure when your around the fountain to catch some of the great skyline views. 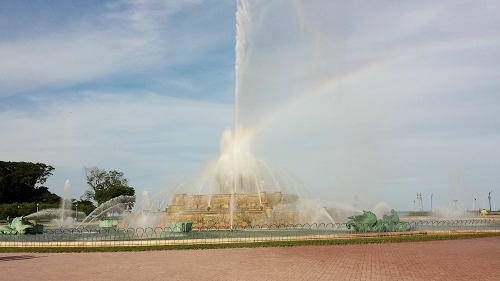 This entry was posted in Chicago, travel and tagged Buckingham Fountain, Chicago, fountain, Grant Park, Illinois, skyline, travel. Bookmark the permalink. 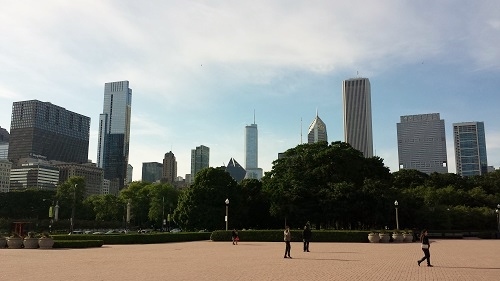 I love that area of Chicago. Buckingham Fountain, Soldier Field, Meigs (I think) Airfield and a couple of museums. Great images! Enjoy your stay. A great place to walk or run around, no matter the time for sure! Thank you!